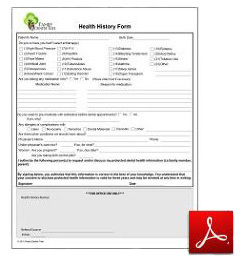 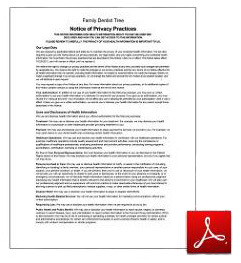 We have made our patient forms available to you as Adobe Portable Document Format (PDF) files below. 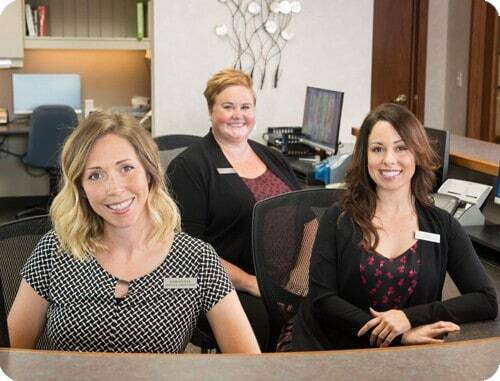 For your convenience and to allow us to make the most efficient use of your time at your upcoming appointment, we recommend completing these forms at home. 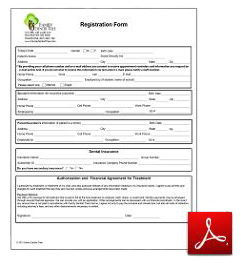 Please remember to bring your completed, printed forms to your appointment. If you have any problem getting these forms to open or print properly, please contact us and we will gladly mail or fax them to you.